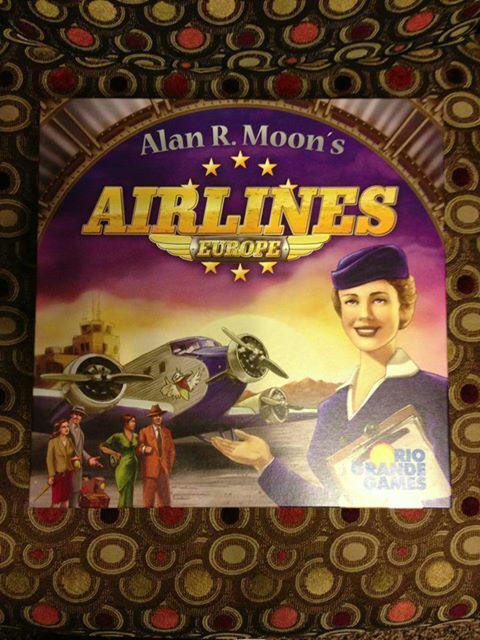 Our Game of the Week? 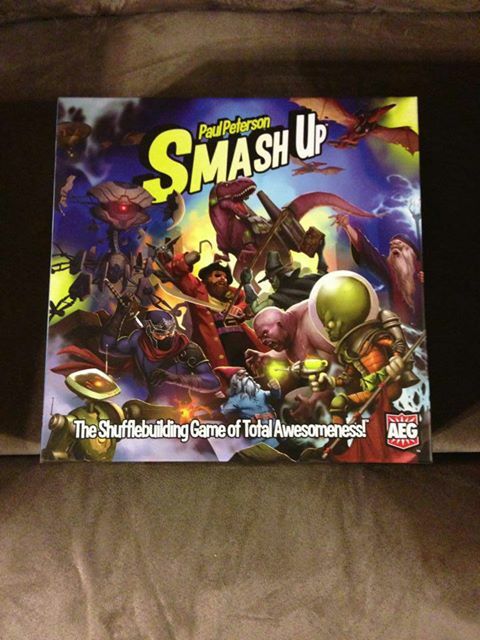 None other than Smash Up, the shufflebuilding game of total awesomeness . . . Their words, not ours. But tune in to see if we agree!